Hello hello! The blog emerges from a long hibernation period for an extraordinarily good cause in all sorts of ways: YA Shot! I’m a big fan of this author-led YA & MG literary festival, and have not let the whole living-in-Scotland thing stop me from attending these past couple of years. This year’s festival takes place on Saturday 14 April 2018, in Uxbridge. I can’t wait to see you there! For more information, check out the YA Shot website. For my stop on the #YASHOT2018 blog/vlog tour, I had the pleasure of chatting with Simon James Green, YA Shot panellist and author of Noah Can’t Even. See below the cut for more! 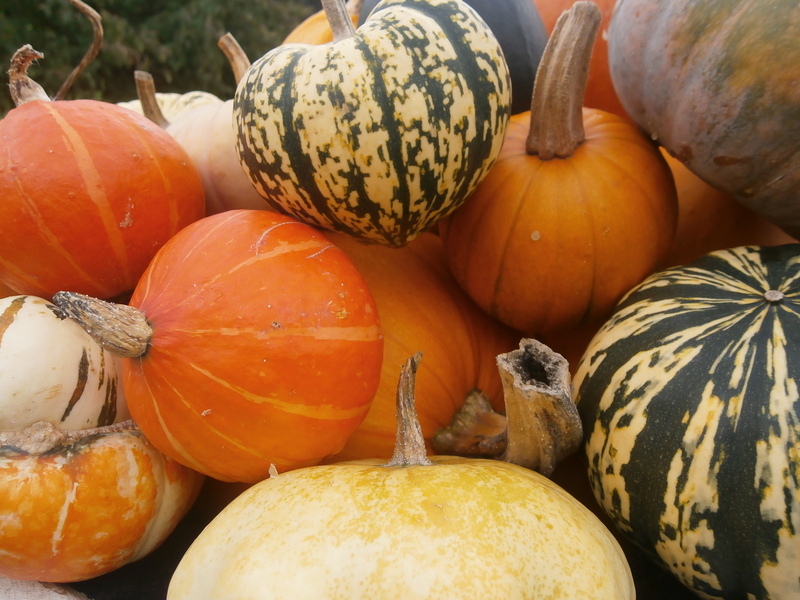 It’s beginning to look a lot like… pumpkin season. I’m a cold-weather girl. The stretch of time from here to the end of the year is the most wonderful time. I have had about ten pumpkin spice lattes so far this season. I even started an autumn tumblr a few days ago. Inevitably, as I set myself the challenge to read them before the prize announcement, I’m going to be reading the six books on the shortlist for a big chunk of early autumn. I’m hoping to fit in a reread of The Accident Season, which I read earlier this year and loved to bits. It’s so evocative of October, I’d love to experience the story again at the right time of year. I’m doing a spooky Hallowe’en story time at work and I’ve decided to read a book by one of my favourite picture book artists, Kazuno Kohara. 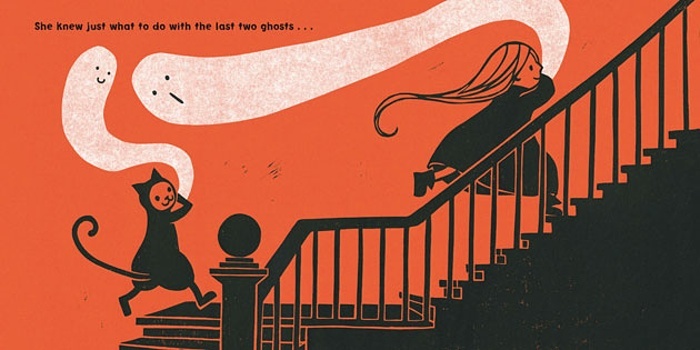 I love her bold yet adorable style and the bright, seasonal orange of The Haunted House. THIS ALL ASSUMES, of course, that I won’t be too busy making Hallowe’en costumes and going into pumpkin spice sugar comas come October. Cross your fingers for me, friends. Are there any essential autumn reads I’m missing? New releases or classics worthy of a reread? Should I chuck my plans and just reread Harry Potter? Let me know!